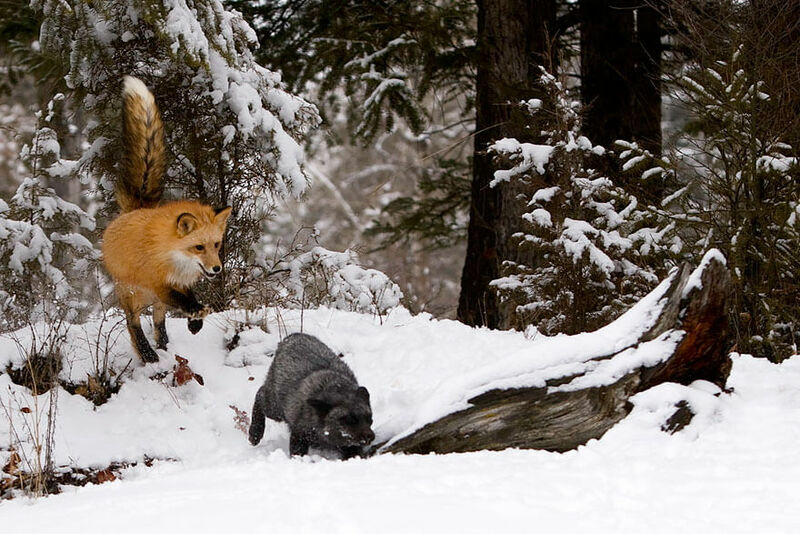 The beauty of nature astonishes and surprises us every time. 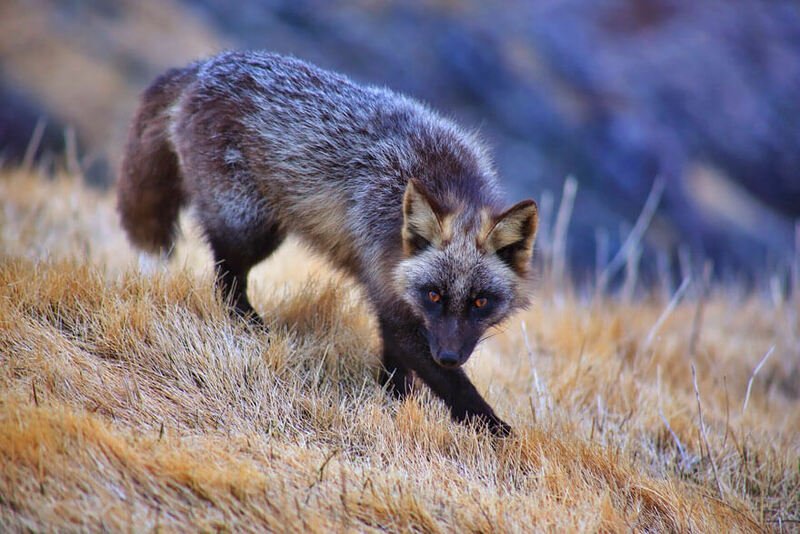 Whether it is its beautiful scenery and phenomena or its inhabitants, from every little river to every little ant, we are standing in the middle of a miracle wrapped up in a mystery and, unfortunately, we are not always aware of that. 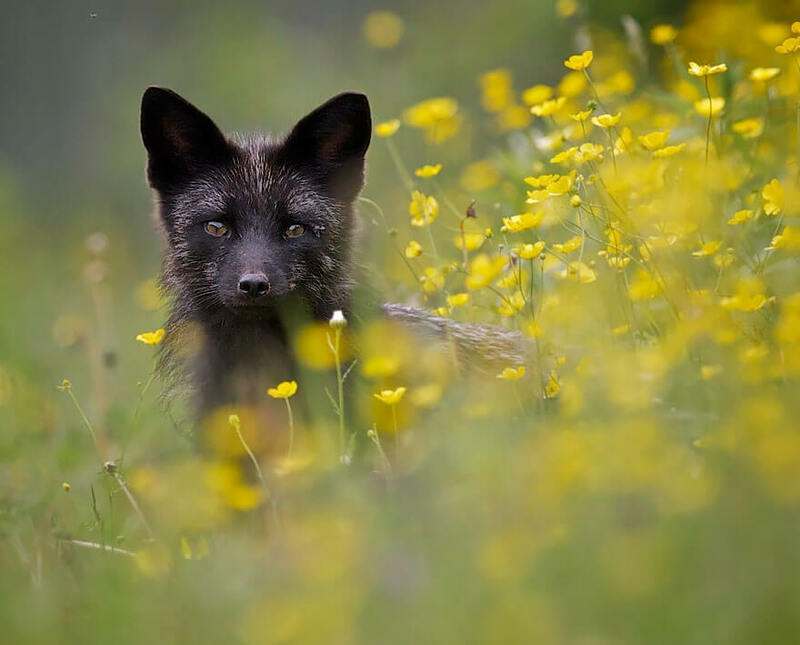 But from time to time, some very talented photographer and his brilliant ideas bring back to us the beauty surrounding our planet. 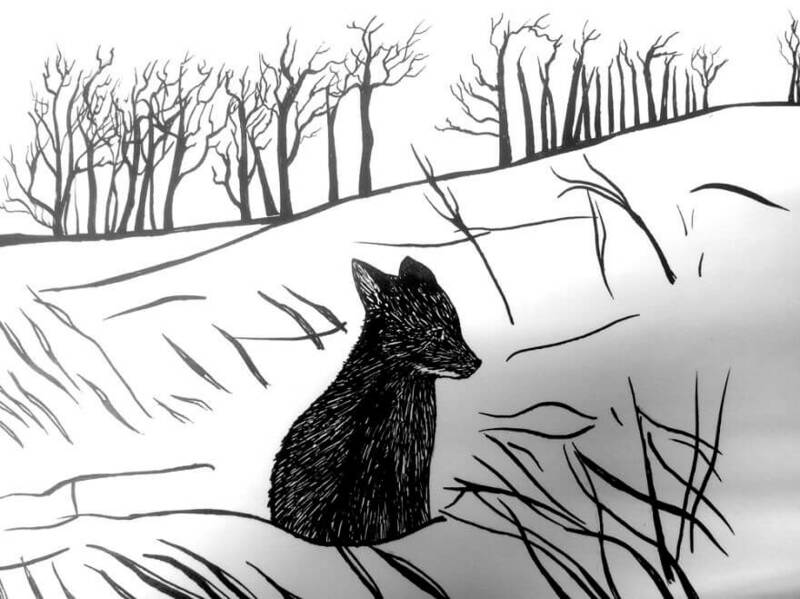 This time, it is about black foxes. 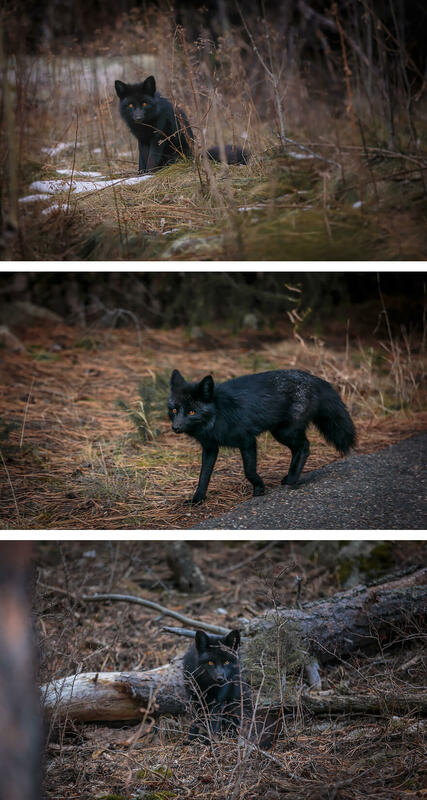 Don’t laugh, because they are really beautiful, just watch the pictures below. 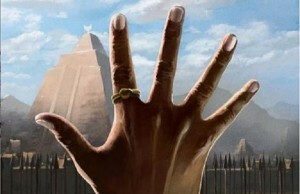 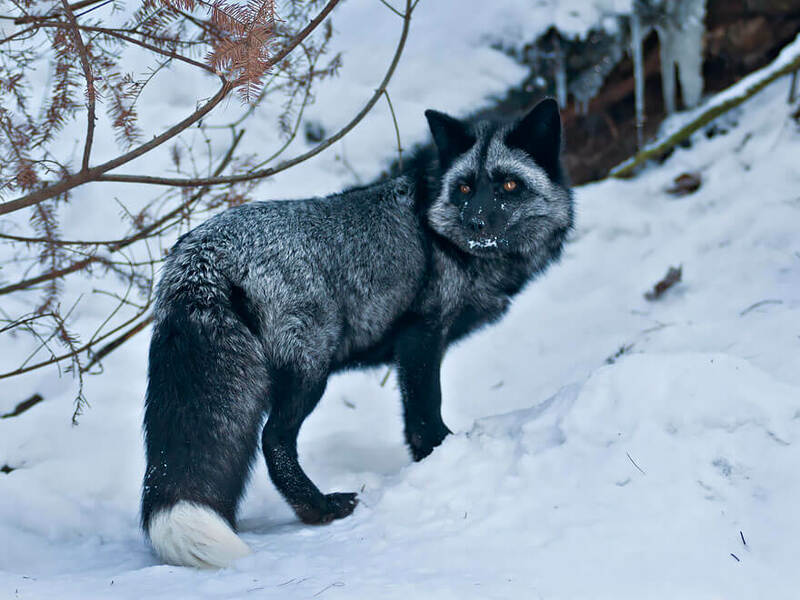 Usually, they’re considered cunning animals, very vicious and evil. 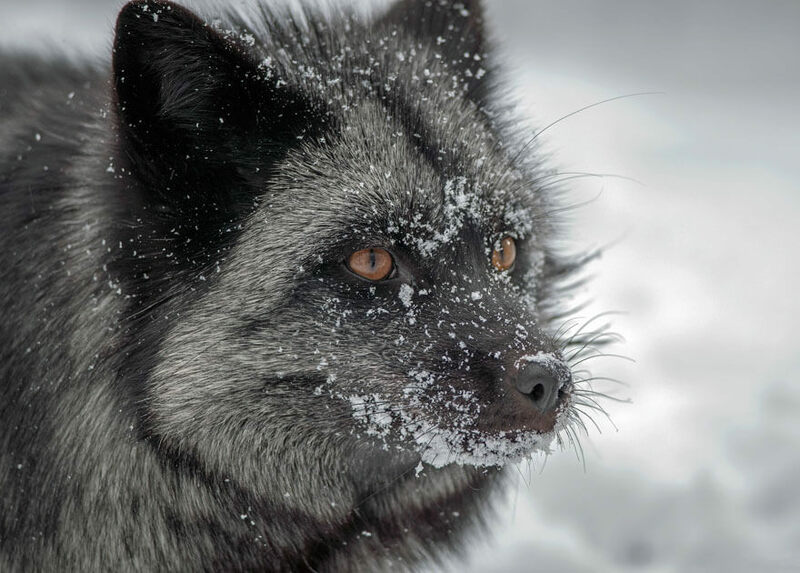 In literature, they’re the con artists, their red fur always a sign of trouble. 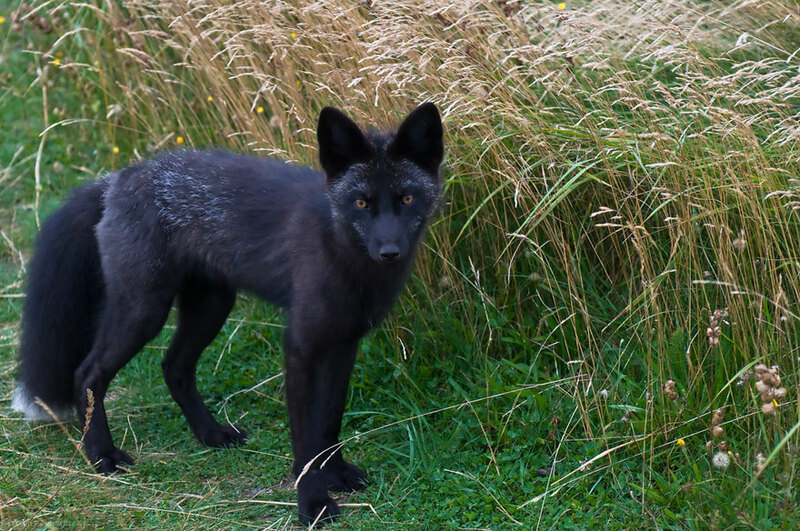 This time, their fur is black and it is beautiful. 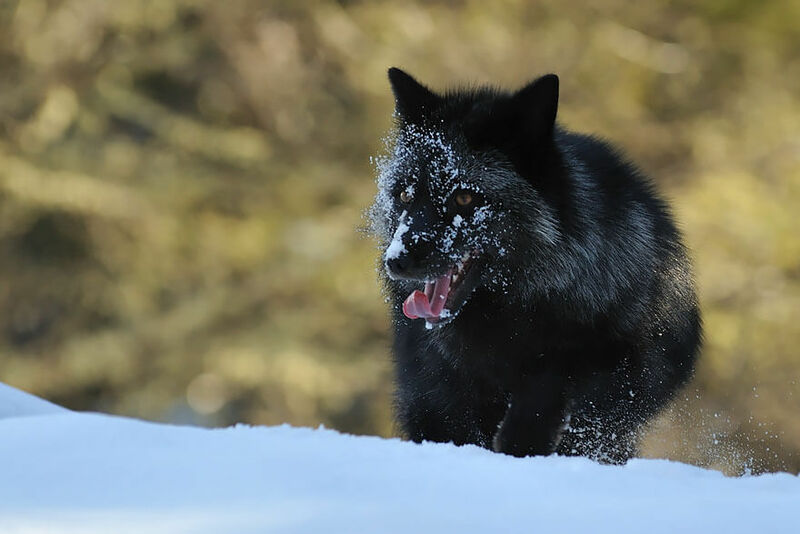 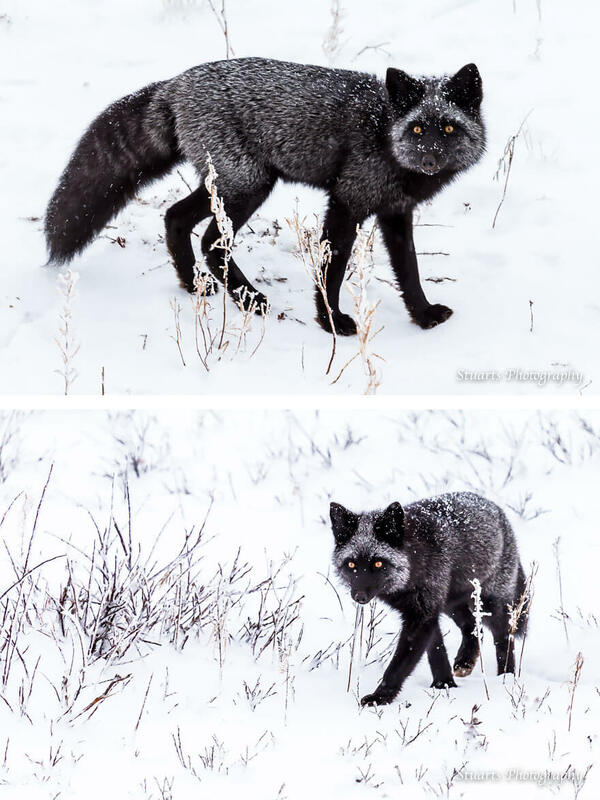 Photographed in their natural environment, while running, hiding, exploring, their bright eyes contrasting with their dark “coats” is something to look upon. 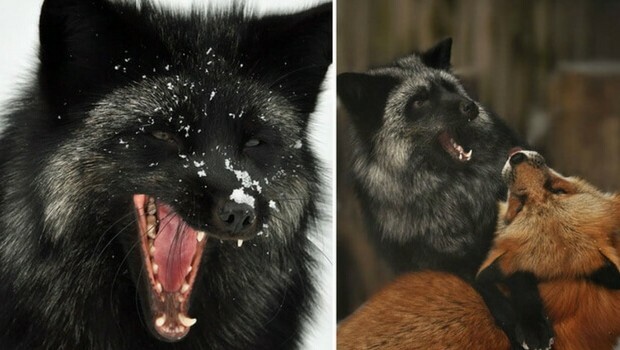 But they’re not actual black foxes. 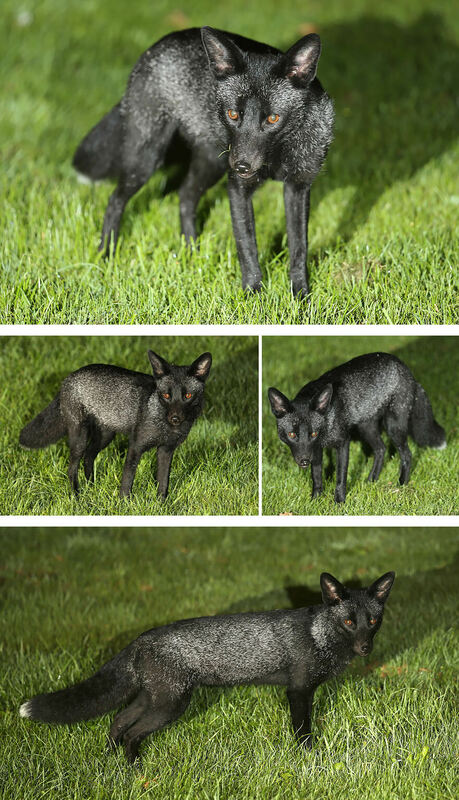 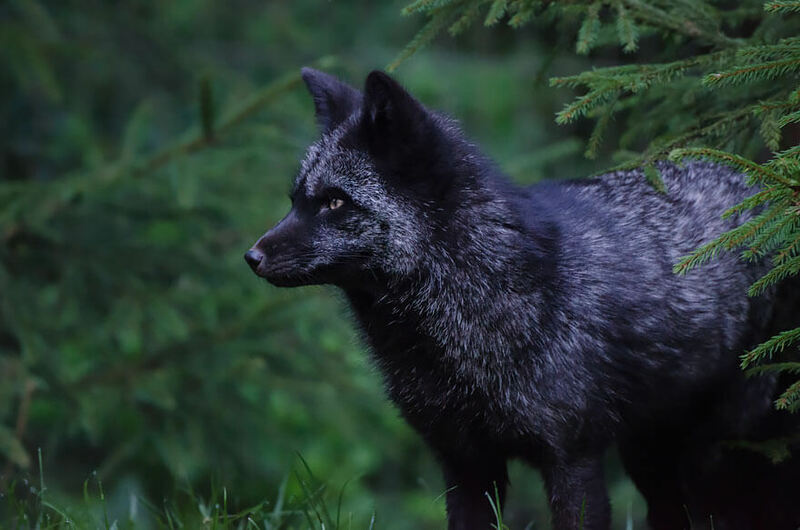 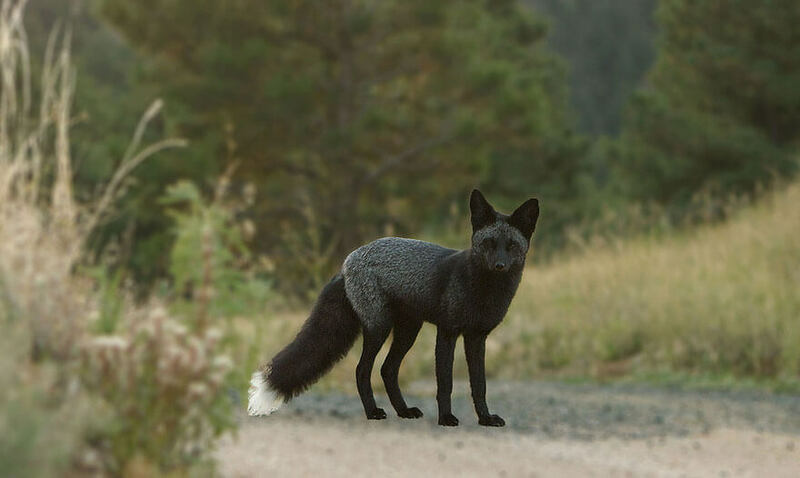 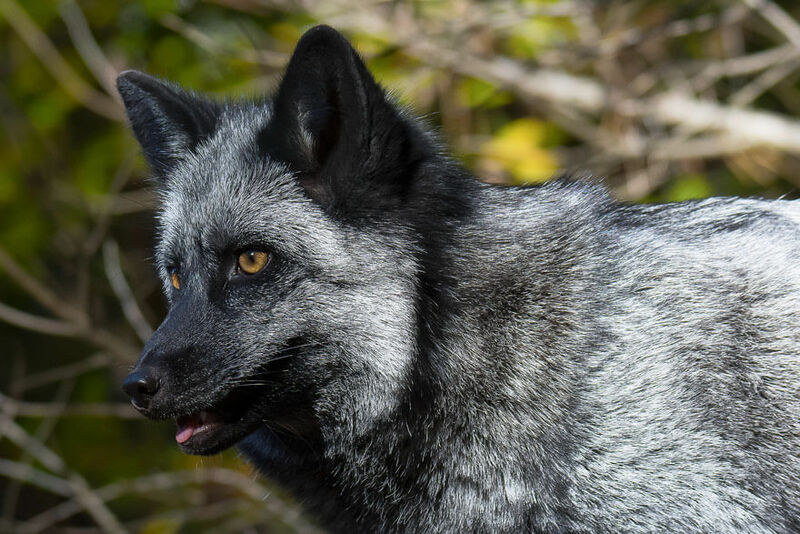 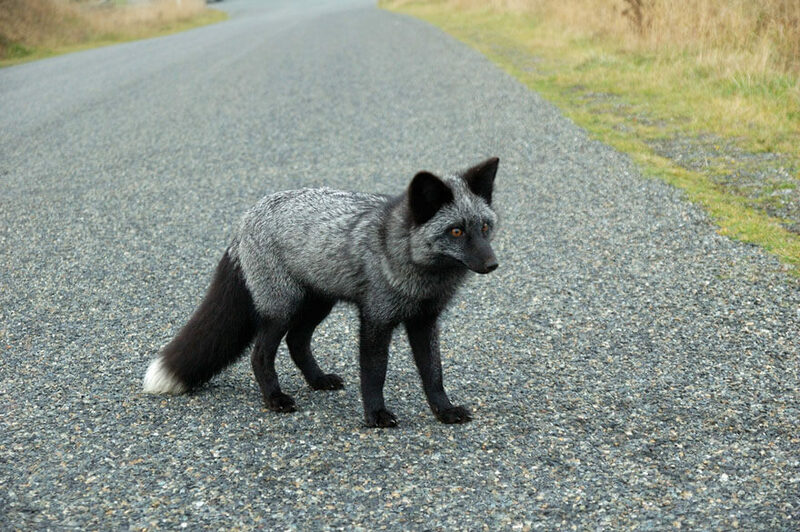 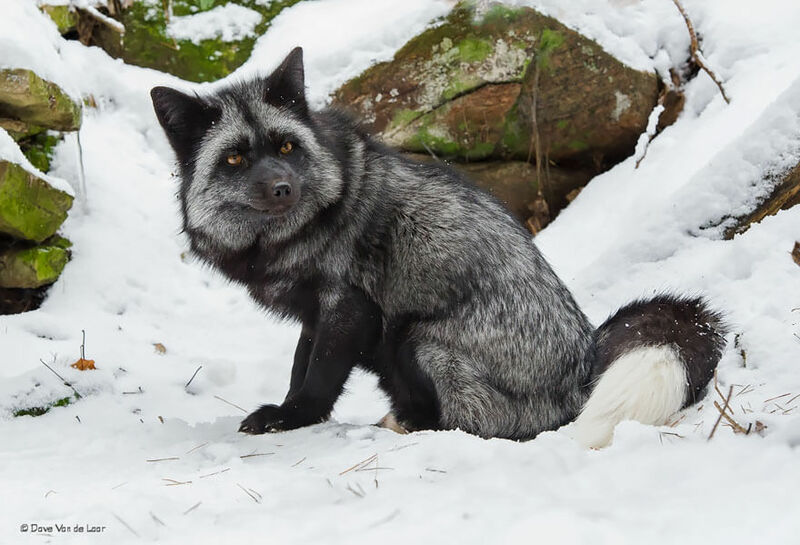 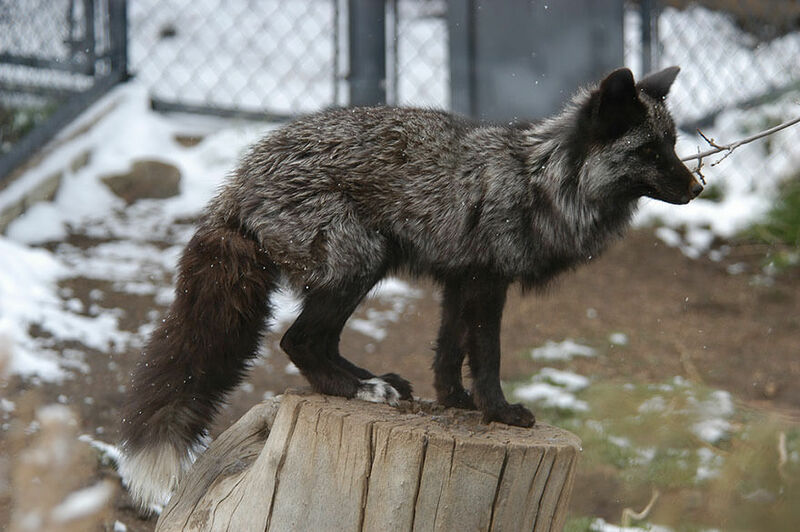 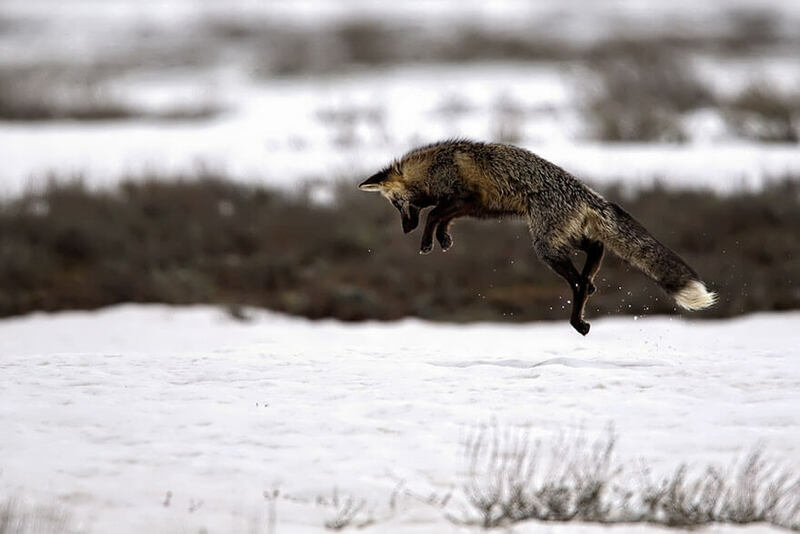 In the pictures below, you’ll see a little manipulation as the originally photographed specimens were red-furred, but then morphed into their rare sisters, black-furred foxes. 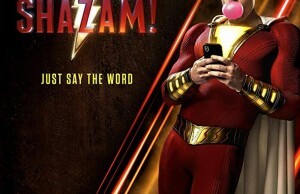 Aren’t they a wonder? 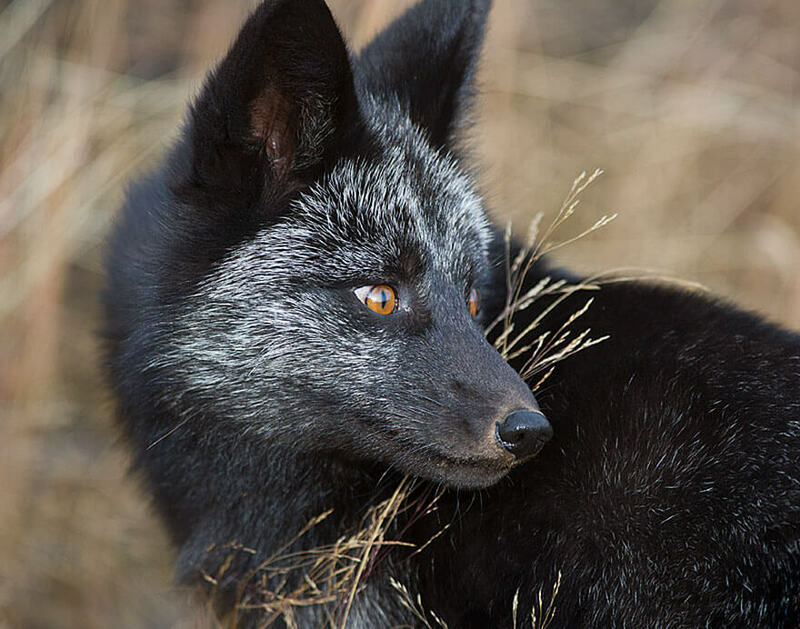 Pictures of foxes have also been found everywhere, in different cultures, from the mural ancient paintings, to the modern art. 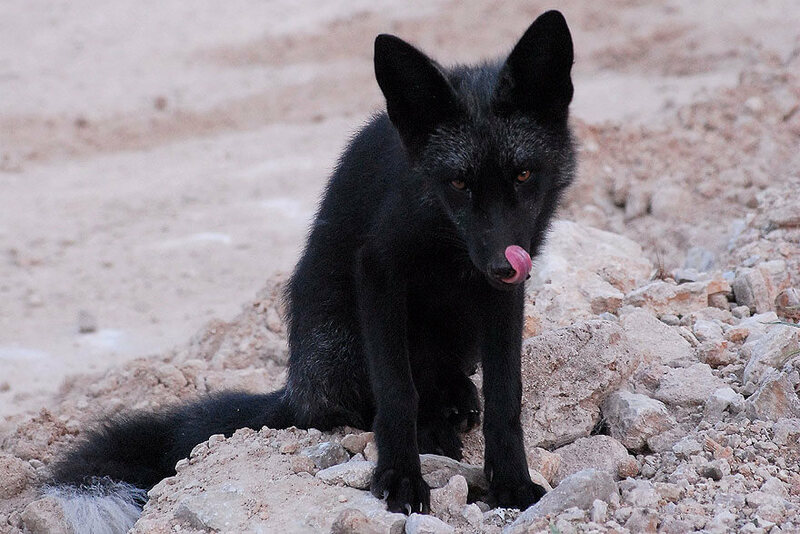 Usually, they’re the tricksters. 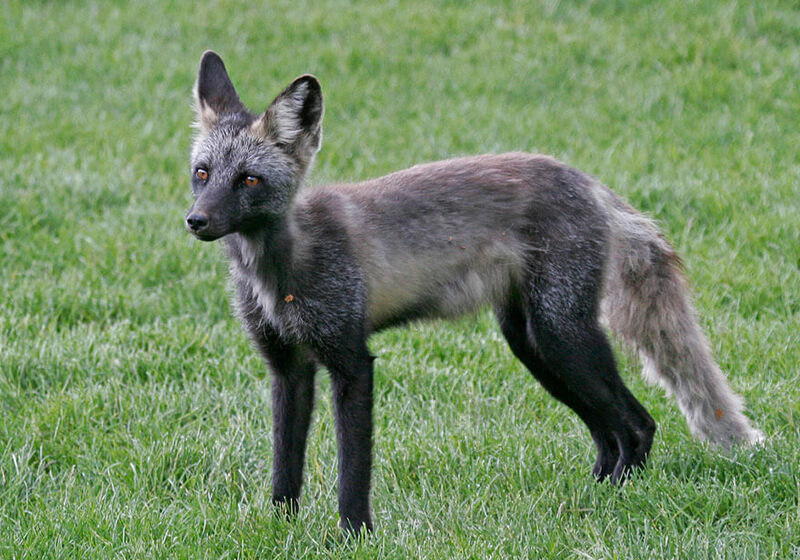 Actually, even the name of the female fox, “vixen” has an underlying meaning in our modern culture. 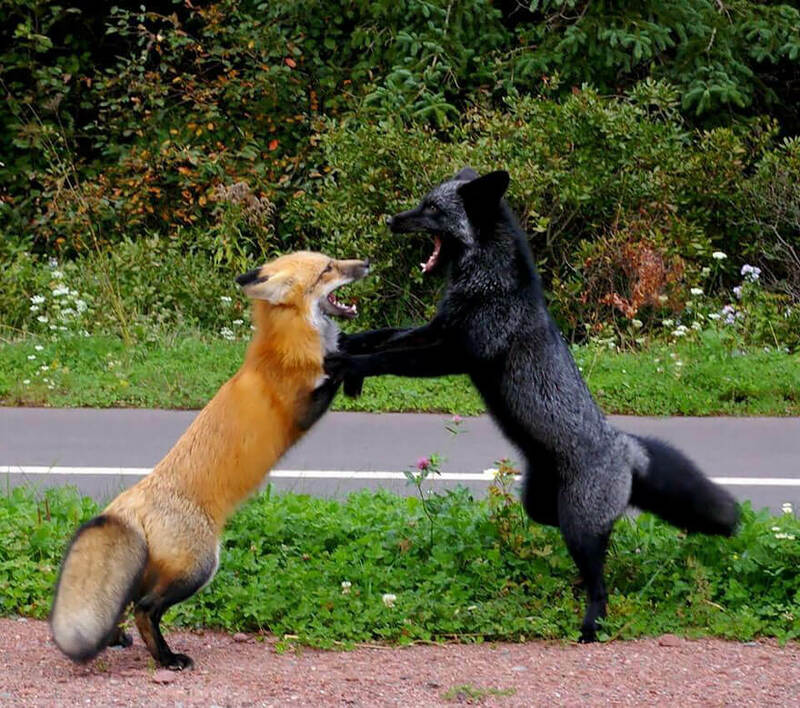 A vixen is usually used when referring to a mean, vicious woman. 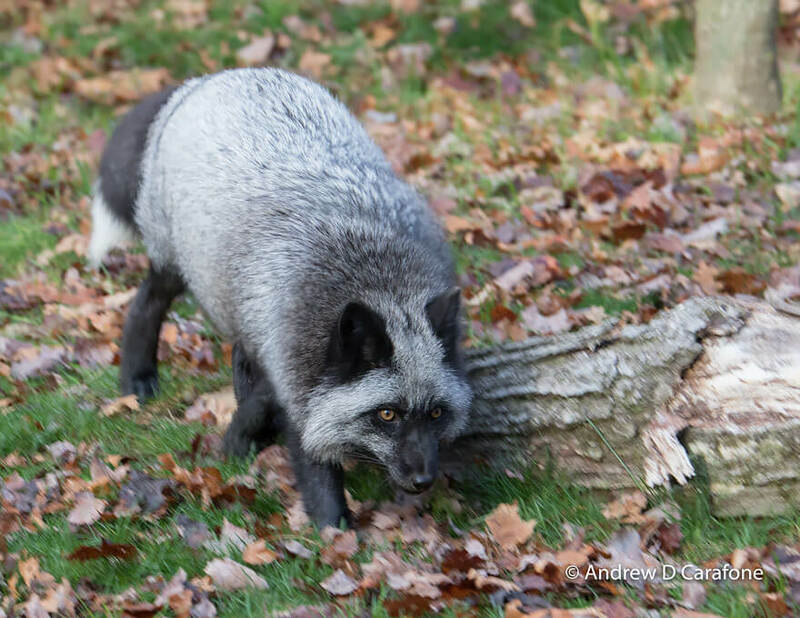 Well, nature, forgive us. 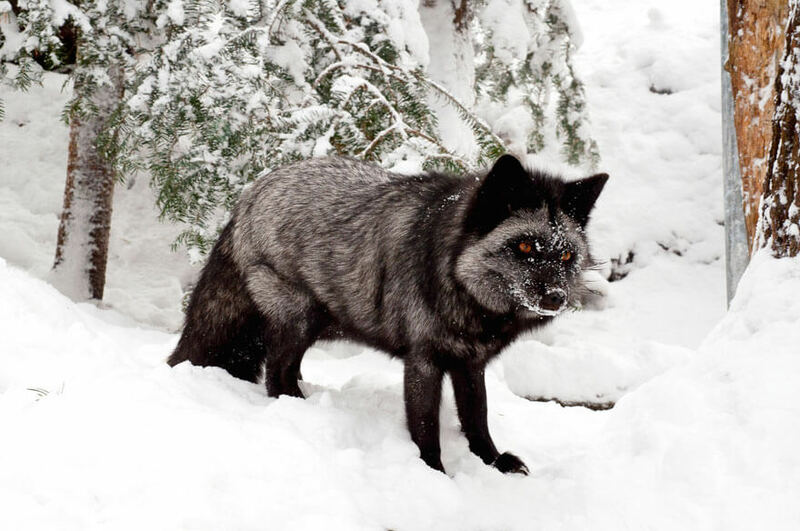 We don’t know your beauty. 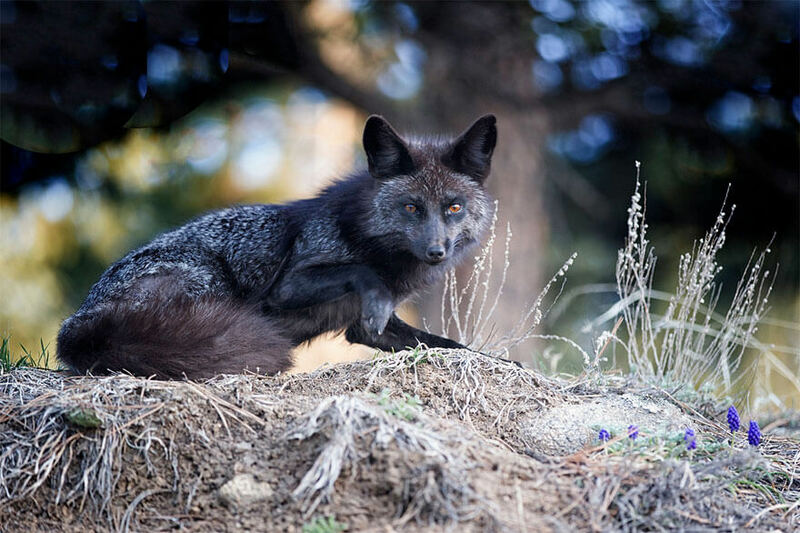 So, now, let’s watch and wonder at the beauty of these animals and try not to think of their so-called cunning and mean nature, because they’re not that way. 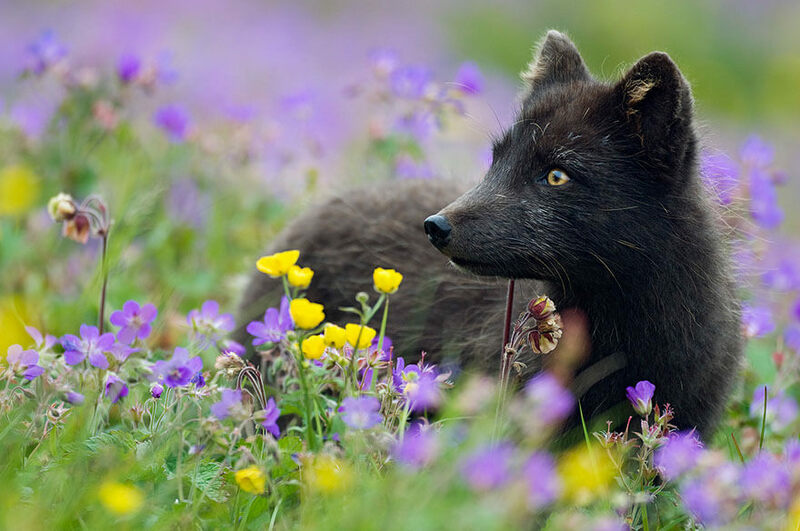 They’re just some beings that are living their lives and in the correct light, they serve beauty right. 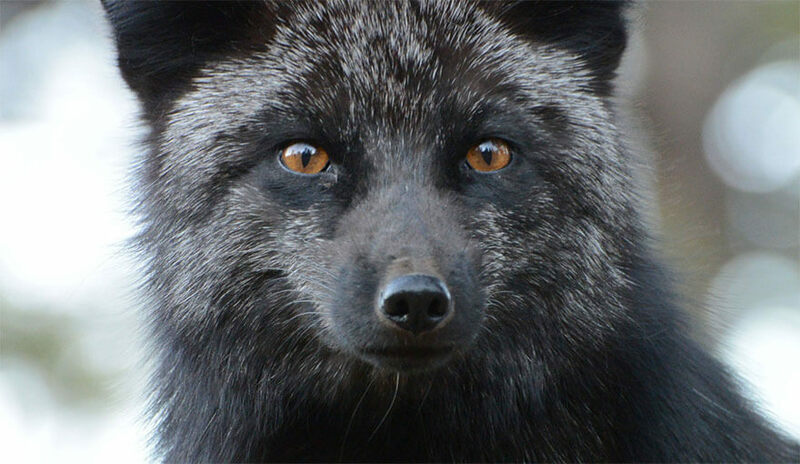 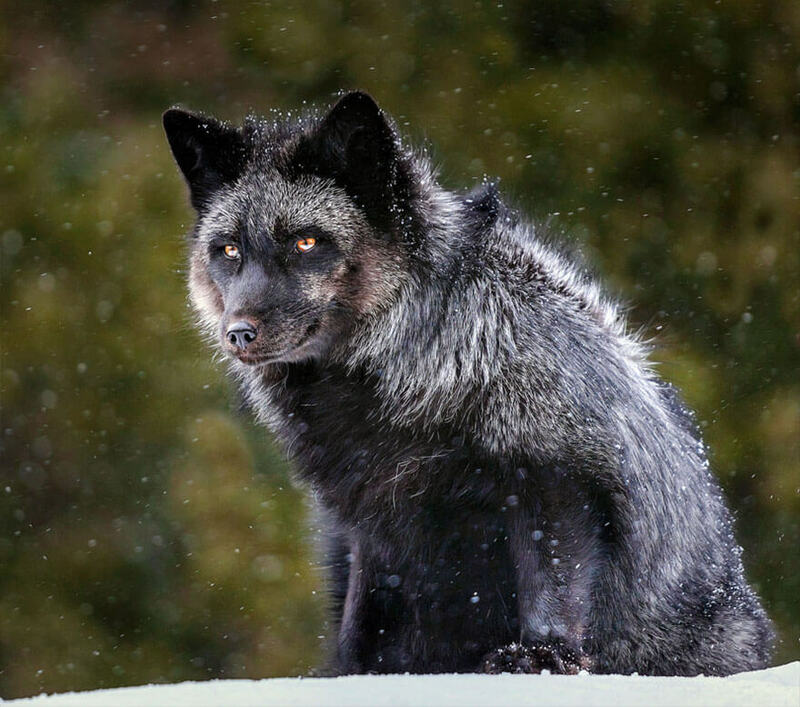 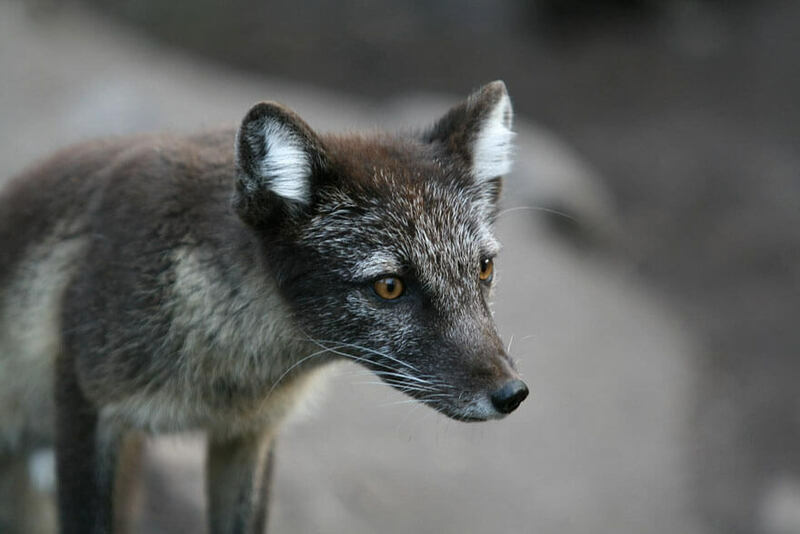 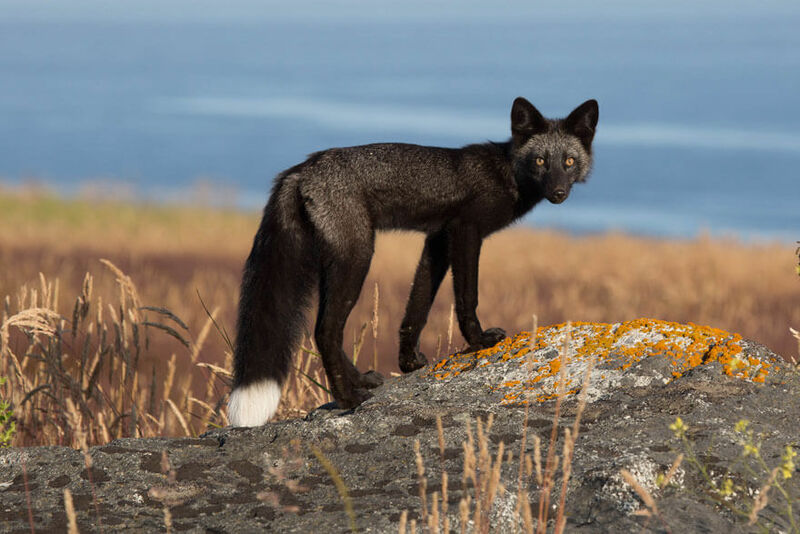 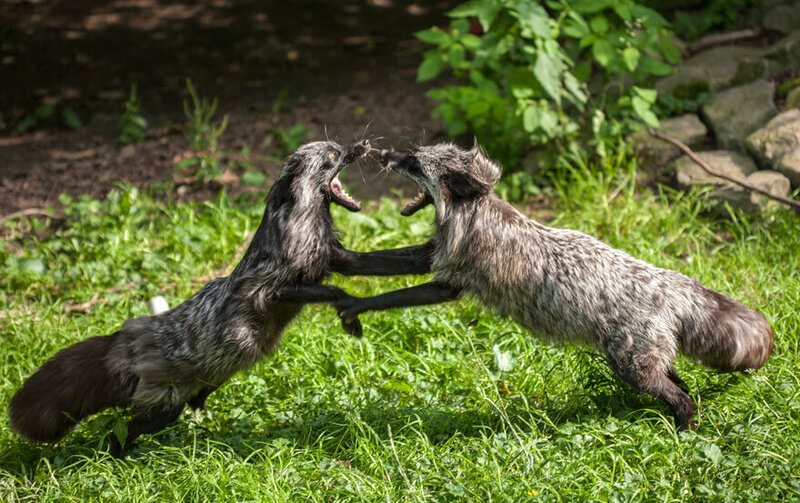 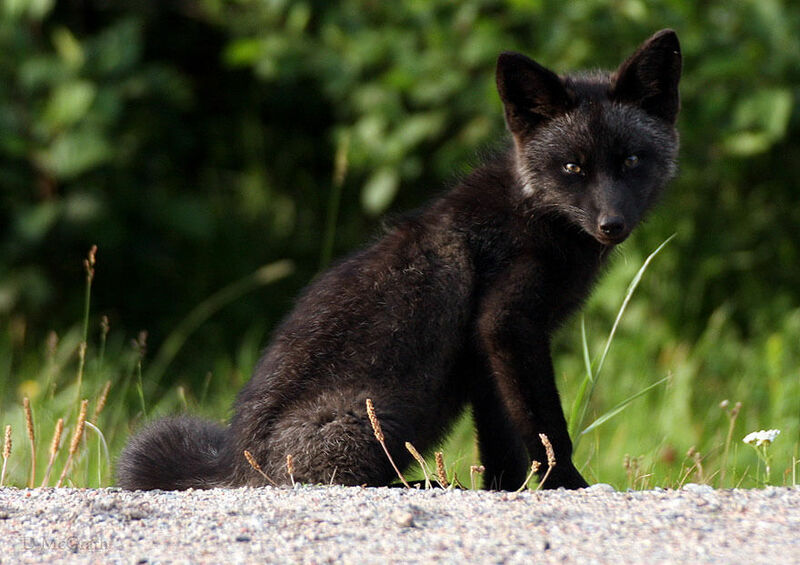 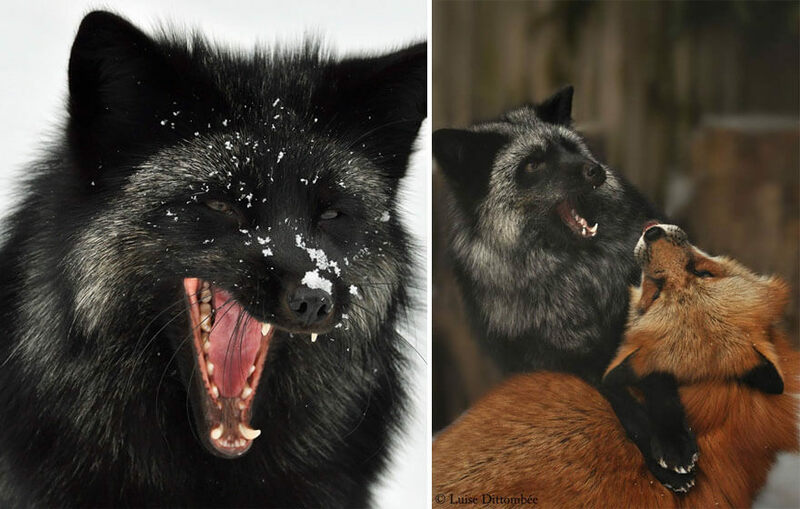 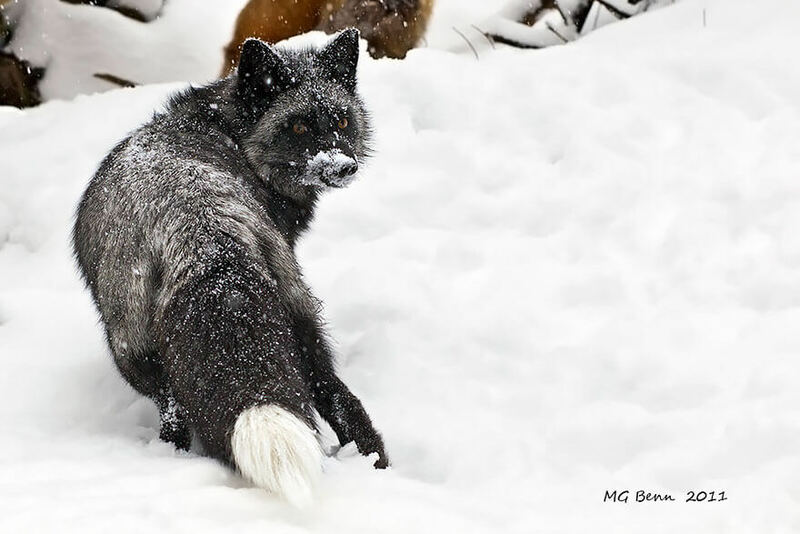 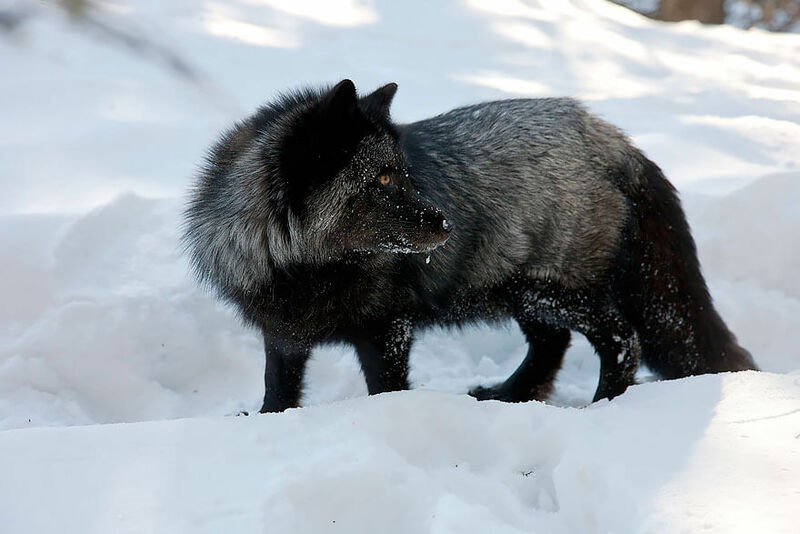 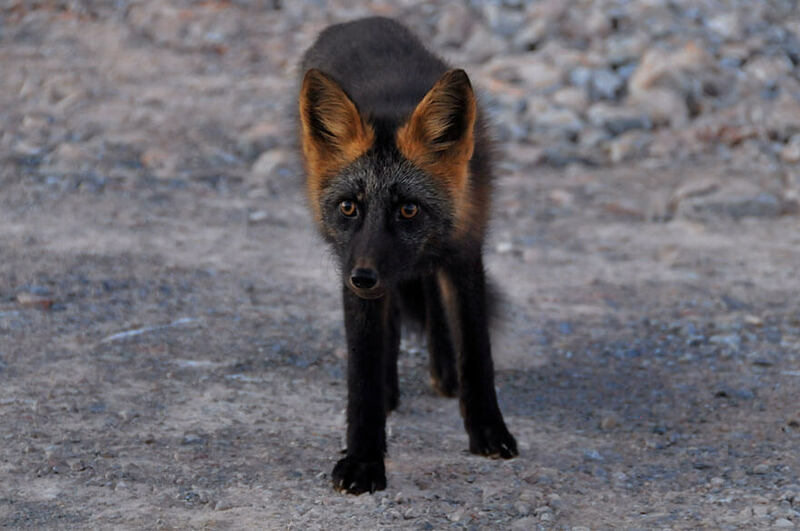 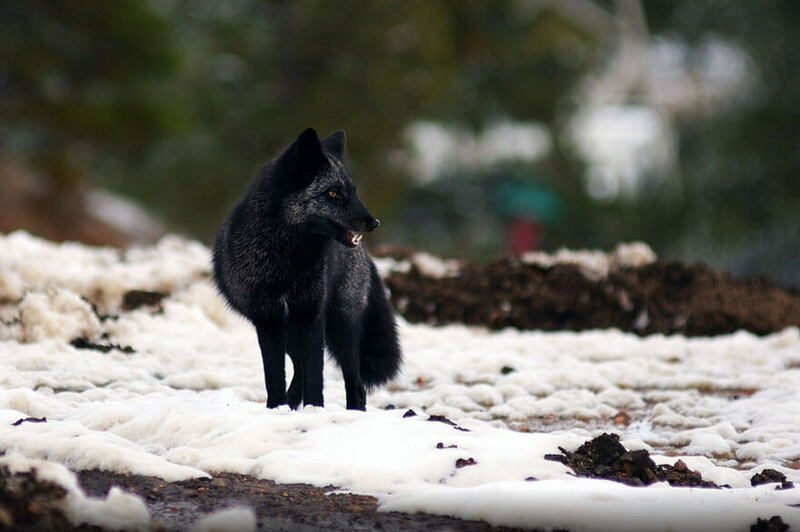 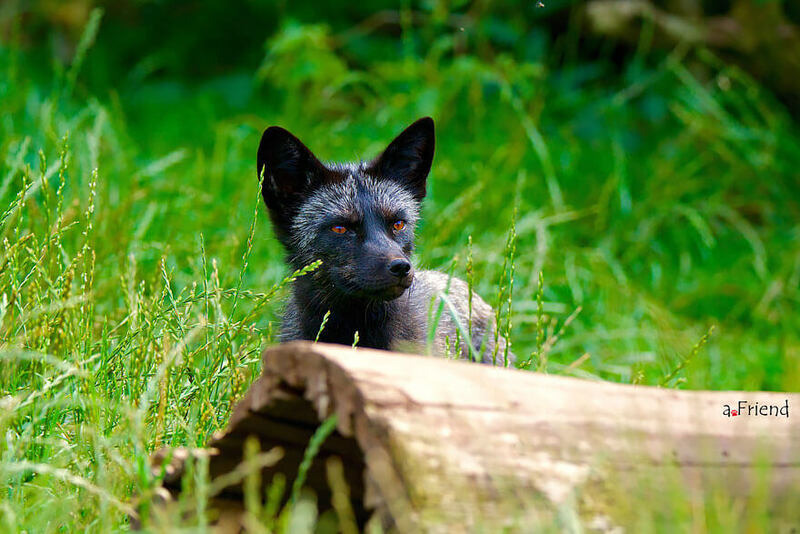 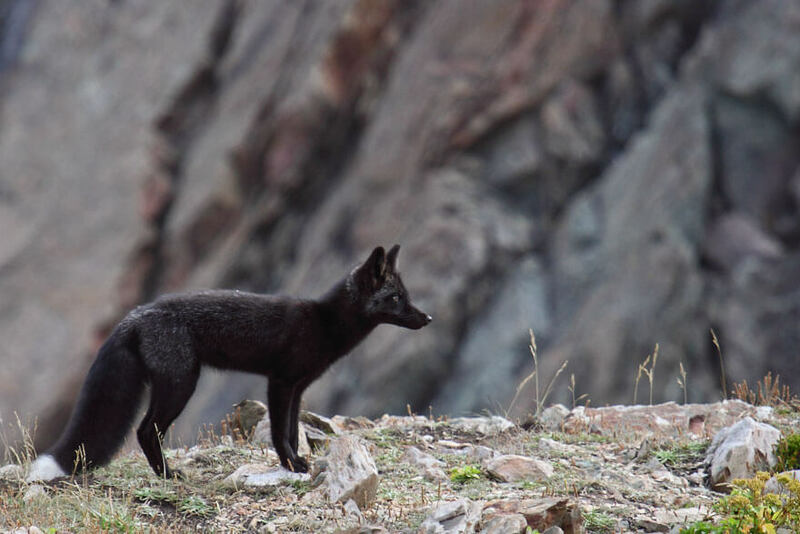 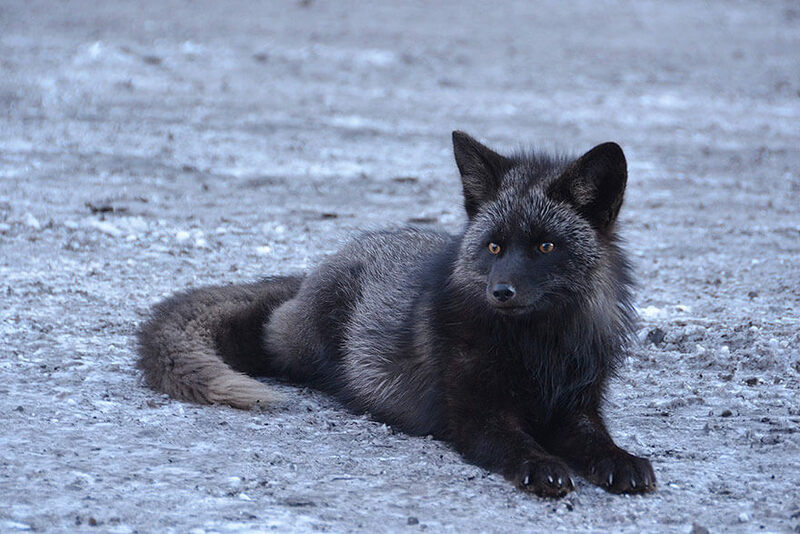 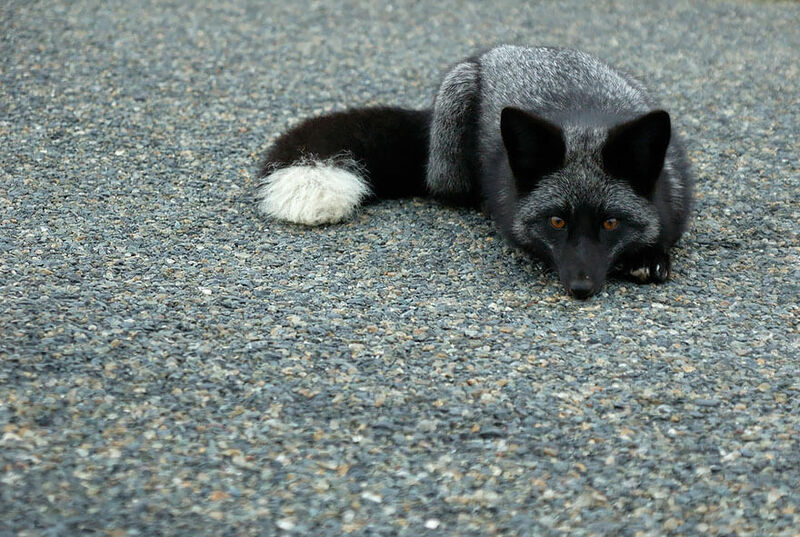 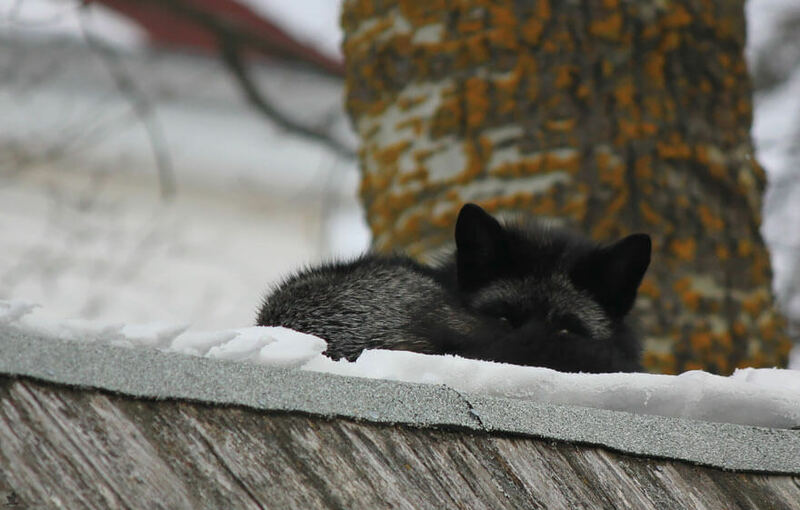 Sharing is caring, so please share these black foxes photos with your friends. 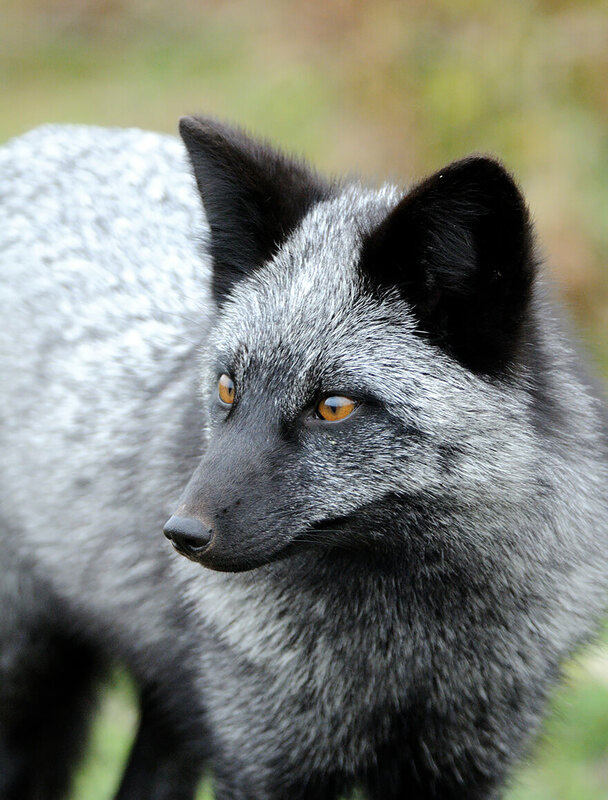 ← Previous Story 10 Very Simple Two Ingredient Recipes That You Need To Try!